Why home inspection is important? 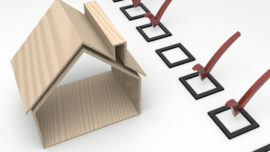 JJ home inspections > Blog > home inspection services > Why home inspection is important? Regardless of age or style of the home that you are buying, you may come cross with unexpected issues after you moved in. You can easily avoid those head aches than can be costly to resolve by having home inspection done prior to purchase. If you are looking for a house in Toronto GTA or other parts of Canada, it is advised to hire a local certified home inspector who is familiar with the general conditions of your area. Regulations can differ from area to area. For example, requirement for sumpump in the basements is not the same every where. Make sure that the home inspector you are hiring has passed all home inspection courses and other requirements. 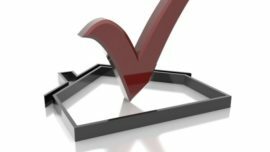 How is a proper home inspection conducted? A proper home inspection should be done according to the Canadian home inspections standards and a certified home inspector should follow the standards of the practice of home inspection in Canada. The home inspector using the standards intends to provide the client with information about the condition of home including all systems and components at the time of inspection. 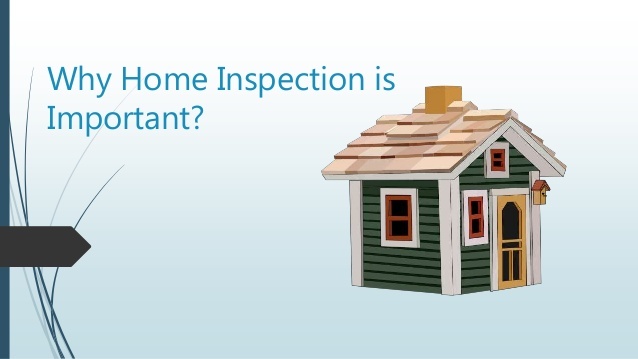 Home Inspector should provide a written report to client using a format that states those systems and components inspected that in the professional judgement of home inspector, are not functioning properly or are near the end of their service lives. The Home Inspector should give the recommendation to correct or monitor for future changes and or corrections. Home Inspector can also provide explanation as to the nature of deficiencies. Which systems and components should be inspected? At the end of the inspection a brief verbal report from the findings should be provided to the client by the home inspector and later a full written report with all details should be delivered. The information in The report can help client to make a clear decision about purchasing the house and, also can be used as bargain leverage. Our company “JJ home inspections and improvements” is based in Toronto and serving all GTA. We are dedicated to serve our clients with quality and honesty. Copyright © 2018 JJHome Inspections.